A heatmap of resources loaded on the front-end using the Resource Timing API. 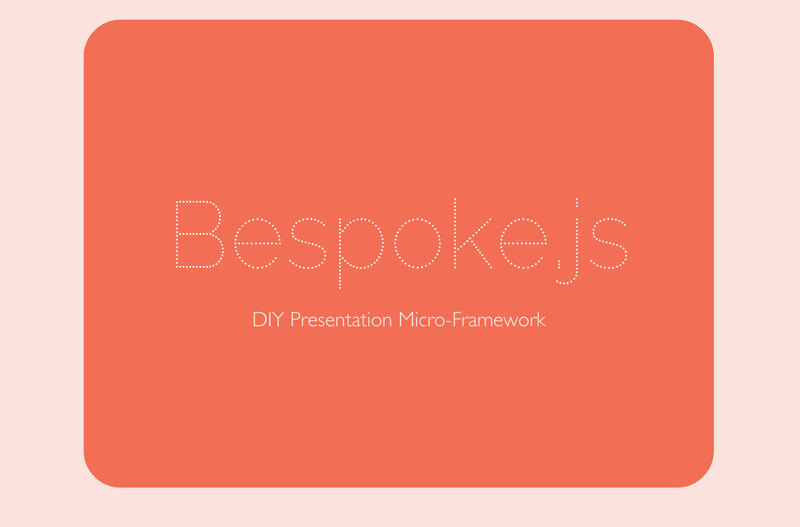 Want to learn to draw and animate beautiful stuff using canvas? Greg Tatum gets you started with this concise tutorial. 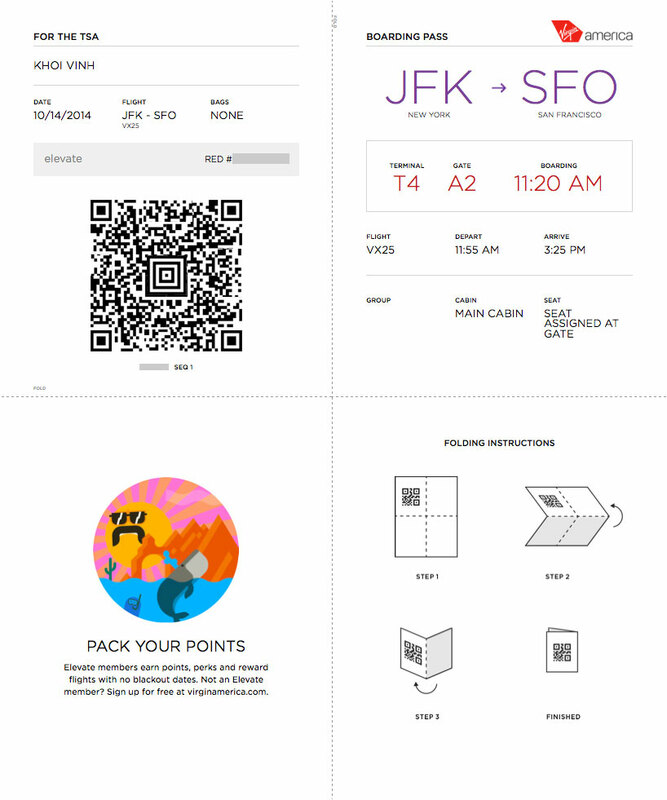 A quick take on how the Virgin Airline's boarding pass is cleverly designed.